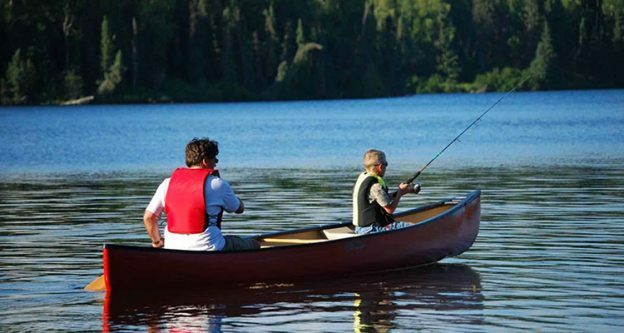 Do you have a kayak and love to go fishing as well? If you like to spend some of your time in your kayak fishing you might find yourself interested in finding a kayak fish finder. 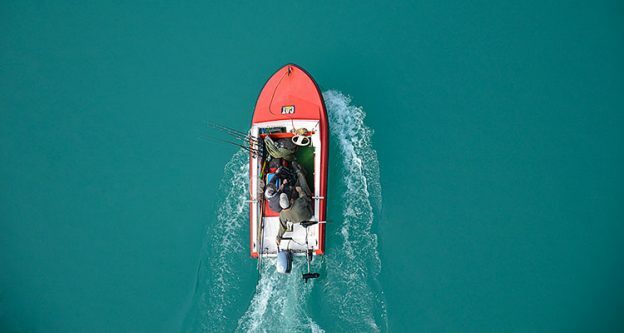 Anyone can fish the traditional way of guessing, but if you are out on the water in your kayak using a fish finder will help you catch the fish you want. 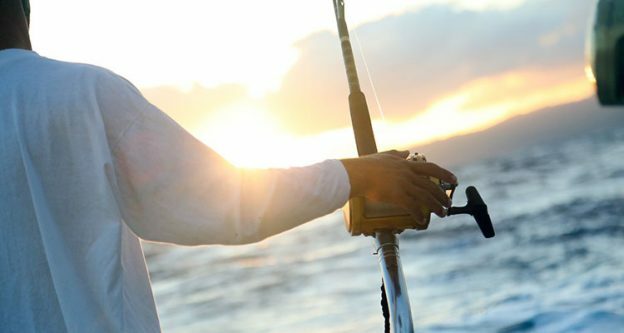 The correct fish finder will help you know whether or not you need to move from your current position or if you need to paddle in a different direction. What kayak fish finders work the best, continue reading to find out. 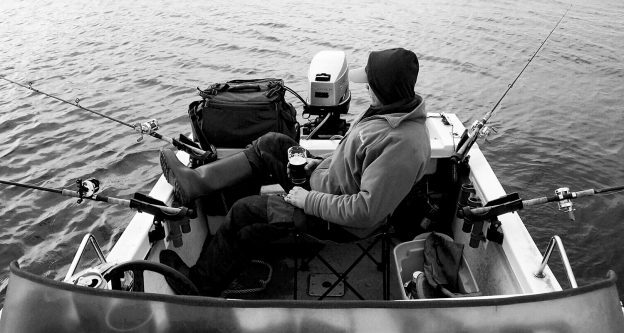 Like most things if you want the best kayak fish finder on the market you need to do a bit of legwork. We have compiled this list of fish finders to help you determine which fish finder will work best for your purposes. To help you with your decision further we have included verified user input. The Deeper Smart Portable Fish Finder is a great little device that will work with your smart phone or your tablet, regardless of the operating system. Yes, this fish finder is compatible with both Android and Apple iOS. It connects wirelessly via Bluetooth making it easier to set up. Due to its small size it works great on a kayak because it can go places other fish finders cannot reach because of the size of the boat the fisherman is on. For casting short distances users like how the Bluetooth connection provides for data up to 130 feet (40 m) away. When it comes to the Signstek FF-003 Portable Fish Finder, users cannot say enough good things about the device. 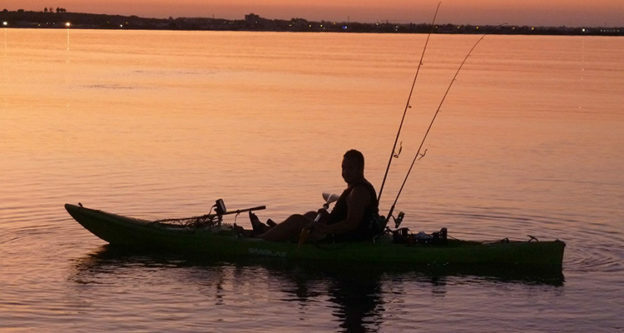 As far as fish finders for kayaks go, users find it highly effective, easy to use, as well as being incredibly easy to read. The Signstek FF-003 has a 2.8” display with 512 colors, has white LED front lighting, and the depth range is from 2 to 240 feet. Although it is waterproof the electronic mechanisms for this device do not like extremely gold weather. Users appreciate the easy to read screen and overall ease of use. Users do state they wish there was a larger battery but the 4 AAA batteries required do last for an entire day of fishing. The Garmin Echo 101 is a compact, lightweight kayak fish finder that boasts a 4-inch greyscale display. To help differentiate between different objects on the screen the display offers 8-levels of greyscale. This handy fish finder comes with a dual-beam transducer with a trolling motor mount and transom mount. The Echo 101 does require one 12V battery for power. Users appreciate the ease of installation, the different options available on the screen, which includes depth, assorted alarms, size of the fish and water temperature. Users also enjoy the fact this fish finder can be read in direct sunlight without issue. 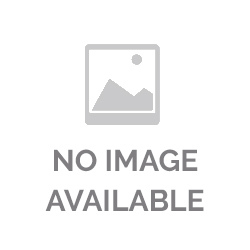 if you mount this product on one of the best fishing kayaks you can find on the market, results are assured and your fishing trip will be enjoyable for sure. The Humminbird PiranhaMAX 170 is a great fishfinder for kayak users. Fishermen who have used the PiranhaMAX 170 enjoy how easy it is to install, use, and read. Users do recommend keeping the display as dry as possible and do not leave it out in the weather. The 8-level greyscale display is four inches in size. It comes with a transom-mount transducer. The PiranhaMAX features a dual-beam sonar and programmable depth and fish alarms. The 170 also has Fish ID+ which interprets the sonar to display a fish symbol. When certain requirements are met, your display with show fish symbols. The Garmin Echo 301c is another kayak fish finder featuring a dual-beam transducer. It also comes with a trolling motor mount and a transom mount. Also included is a power cable and a tilt and swivel quick-release mount. Unlike some of the other fish finders on the list, the Echo 301c has a color display. The Echo 301c also shows fish and structure detail as deep as 1,750 feet! Users have found the Echo 301c to be an excellent fish finder that is quick to install and is typically very accurate in identifying fish. There are occasions where the Echo 301c mistakes some plant life as fish, other than that, users rave about this device. The best fishfinder for kayak users truly depends on each individual user and their specific needs. As mentioned above some fish finders come with mounts not only for a transom but also a trolling motor. Both mounts are a common addition when purchasing a fish finder. Furthermore, displays and features vary. Although some displays are in color and others are greyscale all offer depth and water temperature readings as well as alarms for fish. Check out the different fish finders and determine what display will work best for you as well as what size and power option. If you determine your specific needs you will be able to find the perfect fish finder for your purposes. What’s The Best Side Imaging Fish Finder?